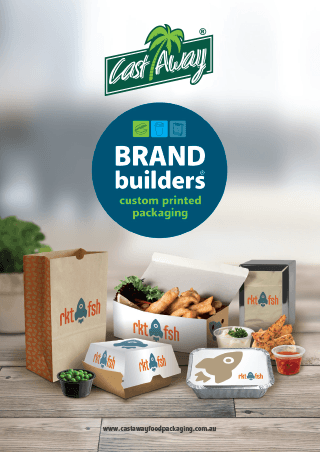 We assist you with design, manufacturing & distribution to create custom printed products that will help to build your brand in the marketplace. Our in-house design and print experts offer customers the flexibility to create and design their artwork, while our local manufacturing facilities and strategic partners ensure quality production and timely delivery. View our Brand Builders brochure below to find out more about our capabilities. Custom-printed products are an excellent way to boost your brand awareness and make your brand mobile. Our in-house design and print experts are committed to fast turnarounds, strict quality control and attention to detail. If you would like to enquire about custom printed products for your business, please contact us here. MPM marketing Services has the ability to create custom designed and printed products over a wide range of materials. Our in-house design and print experts offer customers the flexibility to create and customise products, while our local manufacturing facilities and strategic partners ensure consistent and timely production.